Home / What’s New With Cruising In 2019? Over the last several years, cruise lines have seen a dramatic increase in interest for Alaska itineraries. Several have listened and two new ships will be seen sailing past glaciers starting in May. 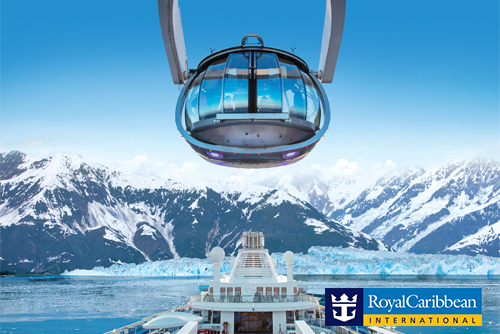 Royal Caribbean’s Ovation of the Seas will be returning from its journey through Asia and Australia for its first ever journey to Alaska- the largest ship to ever explore the wild wilderness. With updated tech and new on-ship attractions, Ovation of the Seas is an awe-inspiring thrill for the whole family. 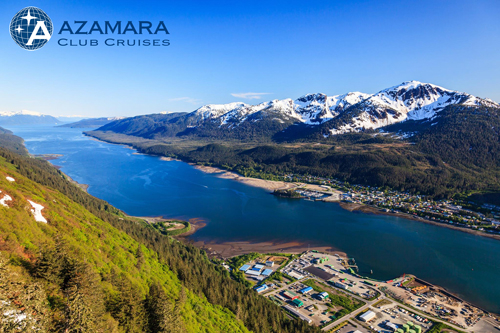 Azamara Quest will also be taking its first voyage to Alaska next year, with itineraries encouraging an immersive experience in every port to give guests that special small ship feel. Stops at popular places like Juneau and Skagway will also include smaller ports, like Dutch Harbor and Kodiak, plus more overnight stays so you can experience the town at night. Whatever your idea of cruising is- whether it be large with jaw-dropping attractions or smaller and more luxurious, you can’t go wrong when picking out an Alaska itinerary in 2019. Other cruise lines have put more of an emphasis on expedition cruises to places difficult to get to – from the Galapagos to Easter Island, and the Arctic and the Antarctic. 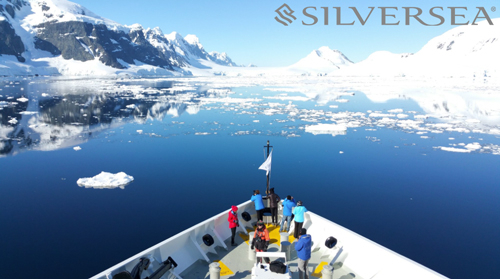 Silversea is sending their Silver Cloud and Silver Explorer to traverse the Arctic during the summer of 2019. Cruisers will see places like the Northeast Passage, Greenland, and a volcanic island- and don’t miss a chance to view the Northern Lights on a September voyage. Travelers wishing for just a touch of adventuring can turn to Princess Cruises on their South America trips. Hop onboard the Coral Princess for its first time to Antarctica and indulge in some scenic cruising past icebergs, mountains, seals, penguins, and whales. 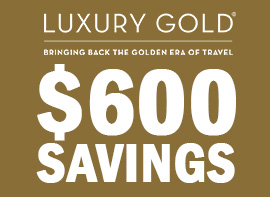 Related: Save Up To 75% On Princess Cruises! 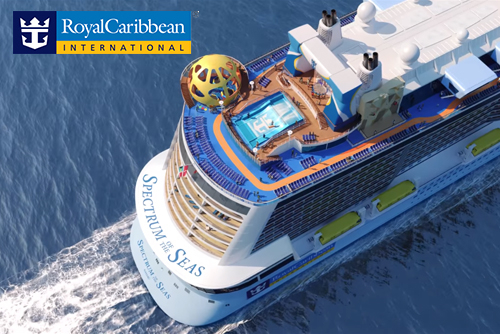 Debuting in April, the much-anticipated Royal Caribbean Spectrum of the Seas will be the first of the Quantum Ultra Class ships. Dining will change with one main dining room featuring a grand staircase, rather than separate ones on the other Quantum ships. Some other differences feature an ultimate family suite with a bit more space than the other on Symphony of the Seas, plus a bungee trampoline virtual reality experience. It will start sailing from Shanghai in June. 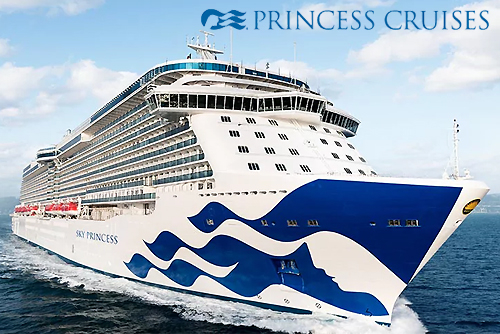 Also making an appearance from Princess Cruises in October is the Sky Princess, which will be sailing from Athens. The ship will have all the old favorites, plus the addition of a new Wake view pool at the aft, 2 deep-tank deck pools, a retreat pool, and more Jacuzzis, two times as many private cabanas, and a new café. 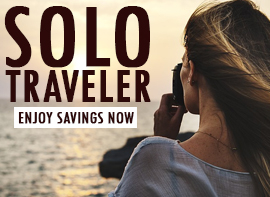 Its new sailings for 2019 offer port stops in places like Kotor, Corfu, Naples, Barcelona, and Lisbon. Another ship to keep an eye on will be Carnival Panorama, sailings from Long Beach, California in December 2019. It will be the first new Carnival ship to call Long Beach its home port in 20 years and will be offering itineraries to the Mexican Riviera and visit Cabo San Lucas, Puerto Vallarta, and more. Like the others in its class, it will feature the Skycourse ropes circuit and the Skyride, as well as a larger water park at sea called “Dr. Seuss Waterworks”. 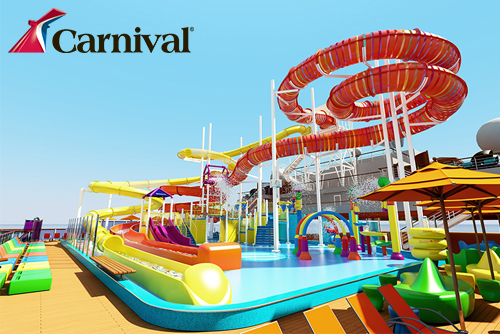 Related: Guaranteed Lowest Prices On Carnival Cruises! 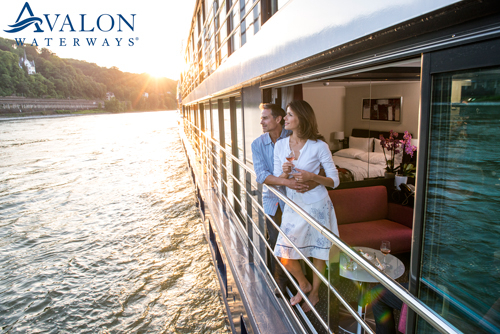 Avalon Waterways river cruises will also be delivering a new ship in spring of 2019 with Avalon Envision. It continues to perfect its river cruising features with excellent service, elegant style, and 200-square-foot cabins with panoramic balconies, among the largest in the industry. It will also boast a new FlexDining options, an Adventure Center for bikes to take out at port, complimentary Wi-Fi, and a Sky Deck with whirlpool and outdoor area. It will begin sailings along the Danube with ports of call in Budapest, Vienna, and Nuremburg. Whatever places you’d like to go, whatever kind of cruise most interests you, and whenever you want to plan your next bucket list vacation, 2019 is the year for travel. The technology that debuted in previous years has been perfected- from virtual balconies on Royal Caribbean, to the Princess Ocean Medallion that allow guests to purchase things or access their cabin with one tap, and even Wi-Fi connections are improving. Those who want to go beyond the sun and sand can glide past glaciers this summer on an Alaska cruise, or sail with Silversea for a luxury adventure voyage in the Arctic with polar bears. Every cruise line will cater towards a different experience, from small and luxurious to ships that offers fun and excitement for families. There will be a cruise perfect for every type of traveler in 2019. 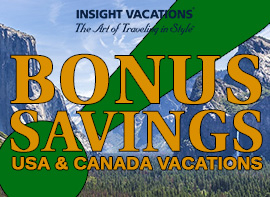 View All Cruise And River Cruise Deals!